ALLAN SSEKAMATTE: With only nine days to the start of football’s most prestigious tournament, the World Cup, several teams await kick of a first ball thinking that can win it. 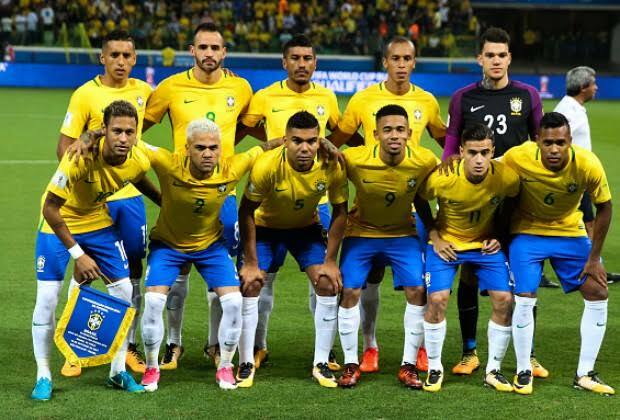 Amongst them is a rejuvenated Brazilian side that saw their 2014 campaign come to a humiliating end, losing 7-1 to eventual champions Germany. Four years down the road, a change in tactical team has seen the five time World Cup winners storm this year’s finals with a 42 point tally accumulated throughout qualification in their South America zone. Beneath the glitz of Brazil’s talismanic forward Neymar Jr’s mesmeric opening goal in Sunday’s international build up victory over Croatia was evidence as to why bookmakers have installed the South Americans as favourites to win the Russia 2018 World Cup. The Samba Boys coach Tite’s ruthless streak was evident in his 60th minute substitution of Real Madrid’s four time Champions League winner Marcelo. Reason? Loss of concentration. The Brazil left back had consistently been robbed of possession by Andrea Kramaric and Ante Rebic while showing off his undoubted ball protection skills. Such an indefatigable desire to win has underpinned the former Corinthians coach’s excellent record of just one defeat in twenty matches and transformed the five time World Cup winners from rank outsiders to serious contenders. The Selecao’s World Cup temperament is legendary. 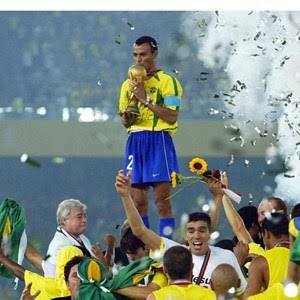 Brazil are the only team to have played every one of the previous 20 editions of the global showpiece, emerging triumphant a record five times. 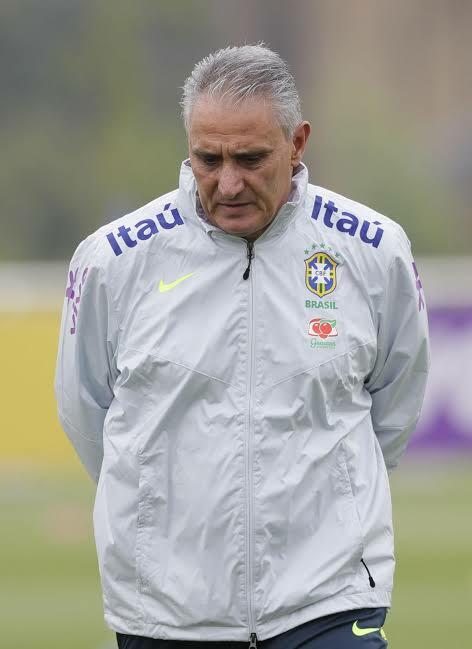 Put another way, Tite’s thoroughbreds have one in every four chances of lifting Russia 2018, a favourite tag that they always held going into almost each and every World Cup since their first triumph in 1958. I witnessed similar seriousness when Brazil ended Germany’s two-year unbeaten record a few months ago during an international friendly. Although that sole defeat to rivals Argentina during qualification showed that Brazil aren’t infallible, the reigning Olympic Gold medallists are a team for the big occasion and you can count in them in Russia. Outside of that, Brazil’s midfield quintuplet of Casemiro, Paulinho, Fernandinho, Philippe Coutinho and Willian tops all rivals. The Casemiro-Fernandinho partnership although rarely used throughout the qualifiers and recent friendlies, playing in a 4-2-3-1 formation, provides excellent protection to the back four. All five, together with front runners Gabriel Jesus and Neymar Jr are blessed to be featuring for clubs ranked among the world’s top ten. Hence, they are used to high pressure games. Shabby custodianship has long been Brazil’s Achilles Heel. Not this time. Selecao number one Allison Becker is from the top drawer. Only Germany’s Manuel Neuer and Spain’s David de Gea are rated higher than the shot stopper who is attracting interest from Liverpool and Real Madrid among other top European sites. Factor in the X Factor brought to the team by Neymar Jr, and you have a team of world beaters, very much capable of going all the way in Russia. Naymer Jr shoulders most of Brazil’s hopes. Yet to celebrate his 26th birthday, the Paris Saint Germain forward has already demonstrated his leadership credentials by guiding Brazil to Olympic glory in 2016, overcoming a very good Germany side whilst scoring the winning penalty in the shoot out. With over 54 full international goals to his name, Neymar could get ever so close to Ronaldo da Lima’s tally of 62 during Russia 2018. He certainly has the skill, temperament and determination to chase Edson Arantes dos Nascimento’s all time record of 77 goals in 92 internationals. But to forever be mentioned in the same sentence as Pele, he must guide Brazil to World Cup glory, the first since Da Lima saw them past the finish line in South Korea and Japan, 16 years ago.